Rhonda Tremaine is proficient in academic and medical research writing, corporate communications, blogging and web content provision. 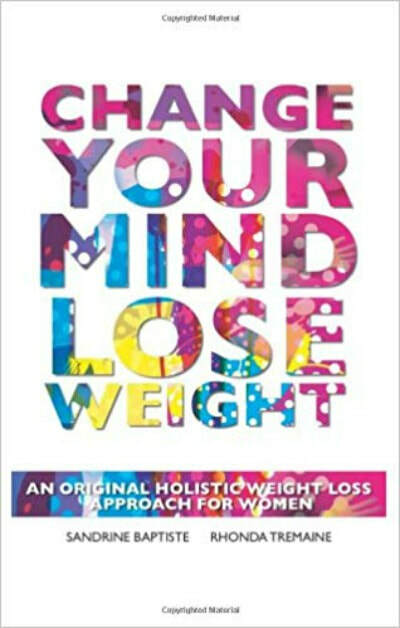 She is the co-author of Change Your Mind: Lose Weight and One: A Novel. 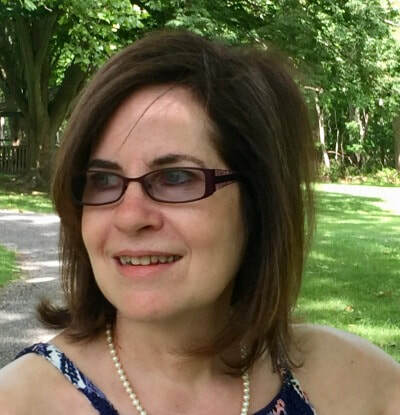 She is also an astrologer and a founding partner at ENoetic Press where she, and holistic coach Sandrine Baptiste, work to promote the benefits of self-knowledge. With the daily ups and downs of motherhood, and the relentless barrage of money and marriage woes, Christine Bolingbroke searches for her birth parents in rural New York state. 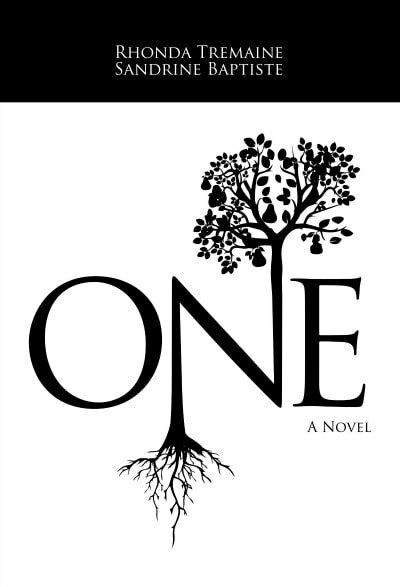 After encountering many dead ends, she eventually uncovers a shocking family secret that leads her on a path to self discovery. In downtown New York City, Stephanie Kholer Krauss ponders her life choices, but on her thirty-seventh birthday makes a spontaneous, uncharacteristic decision that changes her life forever. Meanwhile, on the other side of town, thirteen-year-old Peter Smith goes missing from a private, Upper East Side school, an unlikely event that leaves his family frantic with worry. And on the other side of the country in sunny Los Angeles, Marguerite Durand prepares to die alone, but not before confiding secrets to her caregiver who ultimately fulfills her one dying wish. These four unrelated characters share a unique but hidden bond that demonstrates the delight of synchronicity and the depth of human experience.